Keeping your body hydrated is crucial to maintaining health. 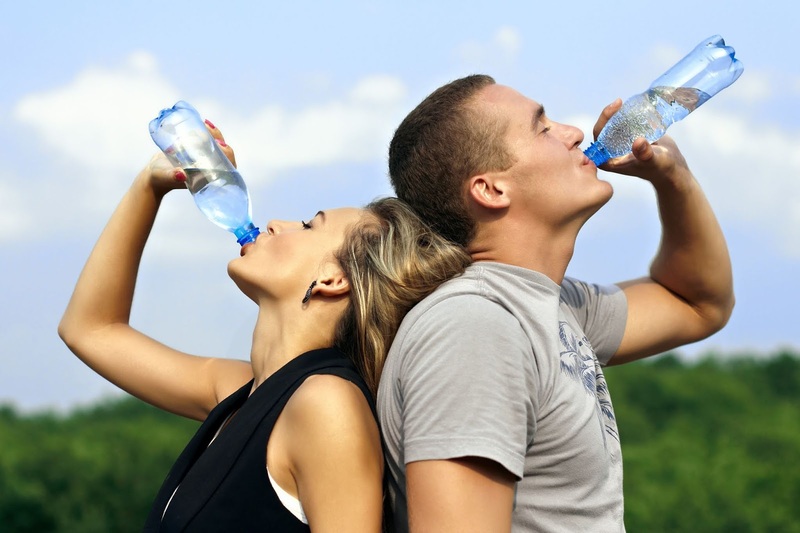 Despite the human body being over 70% water many people still do not drink enough water throughout the day. Jumia Food shares tips from your body that let you know when you need more water and how much you should drink. Feeling like your tongue has turned into dry is not a welcome feeling. If you’ve already reached for a refreshing beverage to stave it off make sure it’s water as sodas or coffee can dehydrate you further. If your skin and eyes feel dry they’ll thank you for the drink as they too need water to stay healthy and perform their jobs at peak performance. The best test to check your water levels is to pay attention to the colour of urine when you use the restroom. If your urine is clear or light coloured keep up the good work! You’re drinking enough water! If it’s darker in colour it is an indication that you need to take in more water. Reduced frequency of urination is also a sign of dehydration. While your body is designed to signal its needs it can sometimes send mixed messages. Hunger may be your body’s way of asking for a drink that you can easily misinterpret. If your stomach is complaining and you think you may need to grab a snack try drinking a glass of water before to see if that helps. If you’re still hungry afterwards you can grab that quick snack. This one seems like a no-brainer but being thirsty is one of the later signs of dehydration. But while you may have a craving for a soda, juice or afternoon tea water is always the best option. As mentioned, soda and coffee contain caffeine and substances that can cause dehydration which will only lead to more pronounced headaches or worse issues. Water is your best option of quenching thirst. Feeling tired when you haven’t had enough water is another confusing signal. Again, avoid reaching for soda or coffee to get a shot of energy. Just as your body will take water from your blood and lead to a headache the same principles apply here. The drop in oxygen leads to feeling tired and lethargic. A glass of water may be all you need to perk up your afternoon.